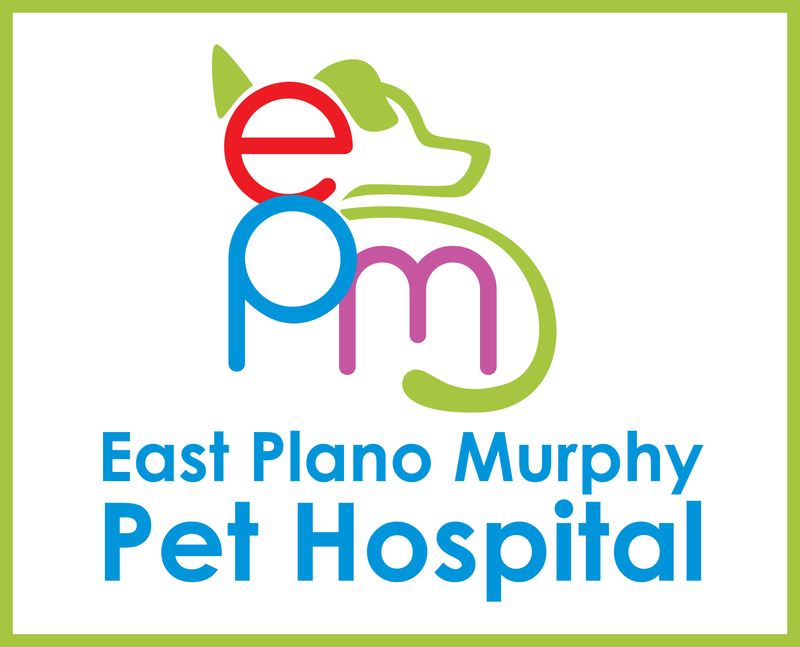 East Plano Murphy Pet Hospital is one of the leading veterinary hospitals in the Plano, Murphy, and surrounding areas. Caring and friendly staff. Highly skilled doctors with close to 100 years of combined professional veterinary experience. Support staff who are motivated and well-trained; with most having college-level education. Superior veterinary care at an affordable price. We offer a full range of veterinary services including wellness exams and tests, vaccinations, surgery, dentistry, emergency and critical care, x-rays, ultrasound, laboratory, pharmacy, taxi service, grooming, and boarding. 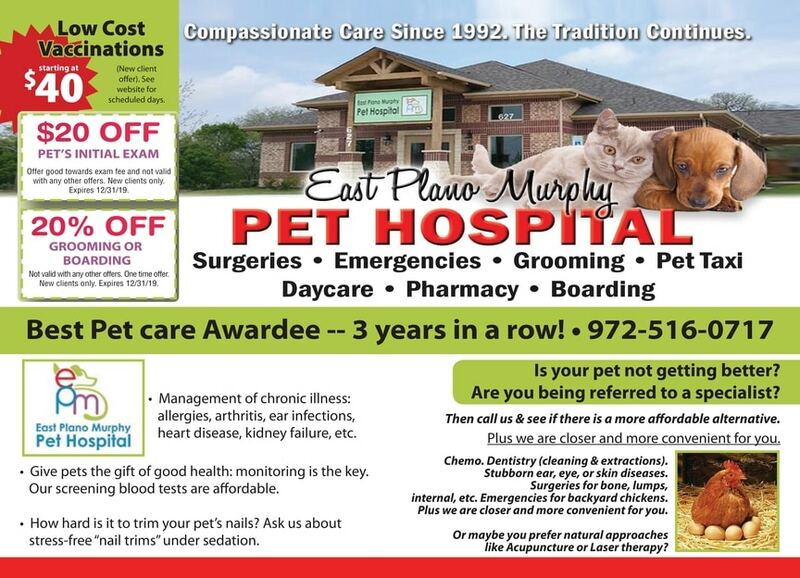 We offer several promotions to provide you with superb veterinary care at a great cost. Please click below to find our latest discount. 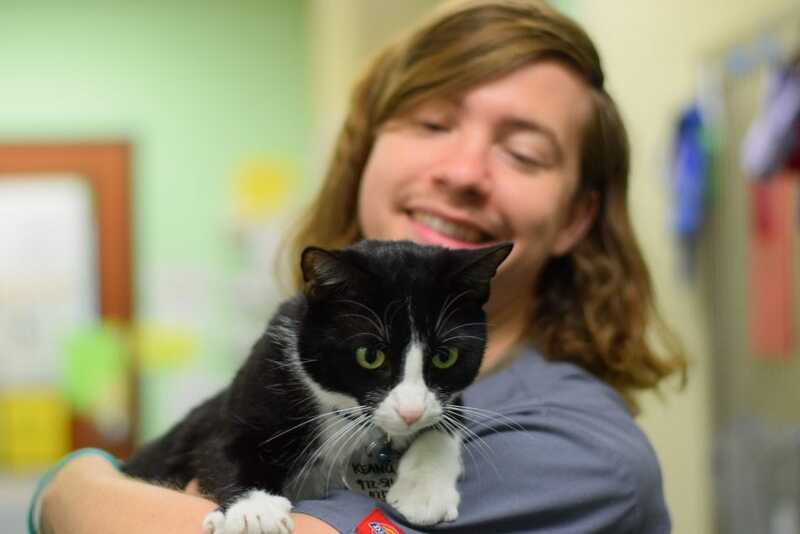 Our highly skilled staff strive to provide the best veterinary care for your pets.